Fillings are not many peoples’ favorite topics. However, for most part they are a fact of life and can be a very frustrating part of it. After all, many people have old-fashioned metal fillings, also called amalgam fillings. They are darkly colored and stand out whenever you speak, yawn or laugh. In addition to being less than attractive, they are not as functional as modern tooth colored fillings. That is why patients in our Overland Park, KS office will frequently as Dr. Ross S. Headley to replace their older fillings. In addition to the cosmetic benefits of tooth colored fillings, there are the functional benefits too. Unlike tooth colored fillings, the older metal fillings require a substantial amount of the tooth to be removed before the filling material is inserted. 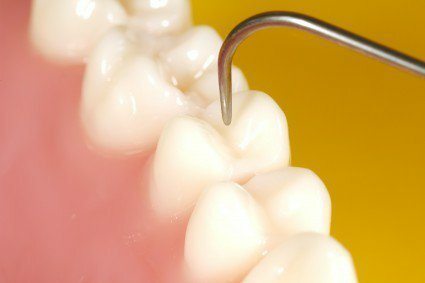 It has to do with how the metal fillings hook on to the inner surface of the tooth. This compromises the health of the tooth, but is something that tooth colored fillings do not require. Instead, one of the most substantial benefits of tooth colored fillings is that they bond to the tooth. This allows much less of the tooth to be removed while also giving the natural tooth much more support and strength. The natural colored fillings also tend to leave a patient less sensitive to heat or cold and the composite material is more prone to move with the tooth rather than being rigid and fixed, exposing it to the risk of cracking. If you have old metal fillings, it may be in your best interest to have them replaced and updated with the more modern and natural colored options instead. If you have learned that you have a cavity and need to have it dealt with immediately, the best news is that you won’t have to worry about ugly metal fillings. 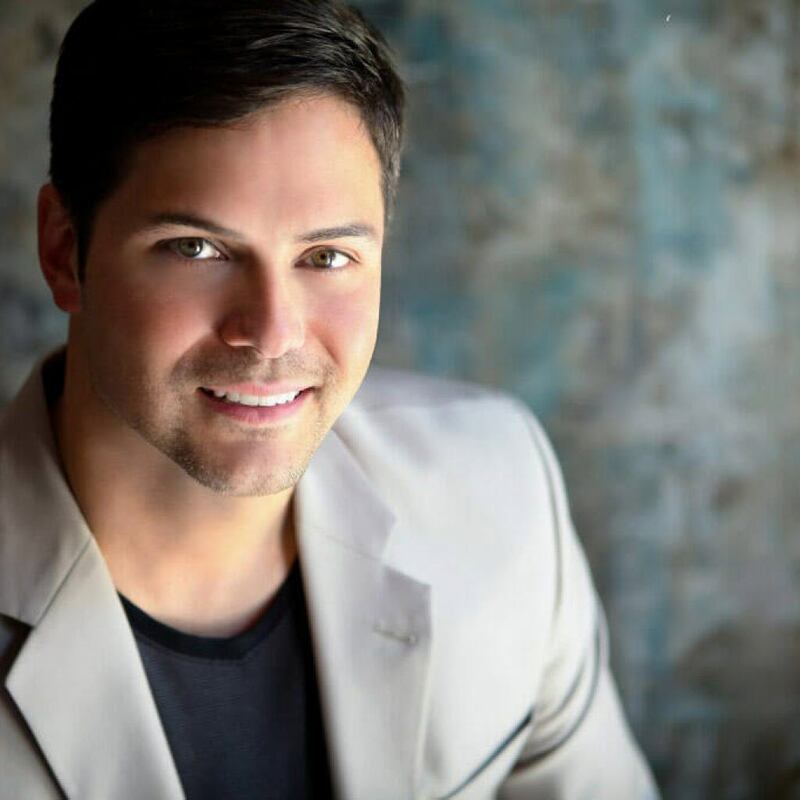 If you are a patient of Dr. Headley, he is masterful with the new tooth colored fillings and the repair will be indistinguishable from the neighboring, natural teeth.